The City of Freedom has a lovely atmosphere, Berlin wall, museums, architectural buildings, opera house, clubs and theaters. It’s also an innovation-friendly hub for many chemical companies in DACH region. Berlin has two large rivers - Spree and Havel - as well as lots of lakes and canals where ships and boats cruise. The Spree river flows in arches through the center of Berlin, south of it runs the Landwehr canal. Therefore, all boat tours through the inner city follow the same route over the Spree river and the Landwehr canal, only length and duration of the boat tours vary, depending on start and finish points. Berlin is more than 775 years old and over the decades, all generations have left their monuments and landmarks in town. 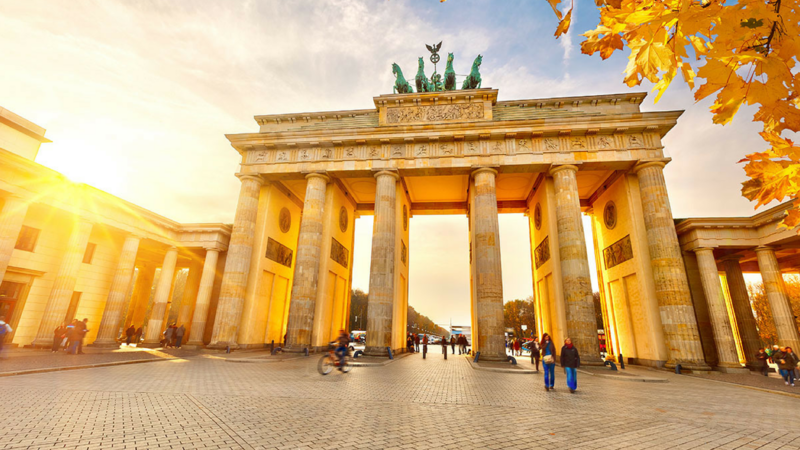 The densest array of sights in Berlin lies east of the Brandenburg Gate, on either side of Unter den Linden. In the city west visitors should take a look at the broken shard of the Kaiser Wilhelm Gedächtniskirche, which serves as a brutal reminder of World War II. Close by starts the famous boulevard Kurfürstendamm. Whether you are looking for a great bargain or hunting a unique gift, Berlin's flea markets offer a relaxed shopping experience on a Saturday or Sunday. Browse through an endless range of items - from furniture to records and antiques - and enjoy the pleasure of making a great bargain while trying some tasty food from the market.